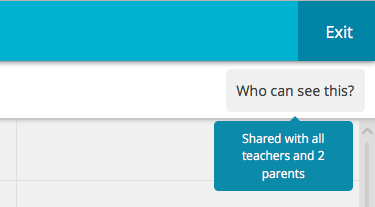 If you've received an email to let you know that your child has been added to a plan it means that your child's teachers have begun adding your child to their plans in Storypark's recently released new Planning feature. Plans are very flexible and every service will use them in different ways. They could for example be used to give you an overview of what's happening at the service, to consult with you about your child's development, or to plan an upcoming event. Plans enable teachers to involve the parents in their planning by inviting you to view and comment. Click the link in the email notification to be taken directly to the plan your child has been included in. 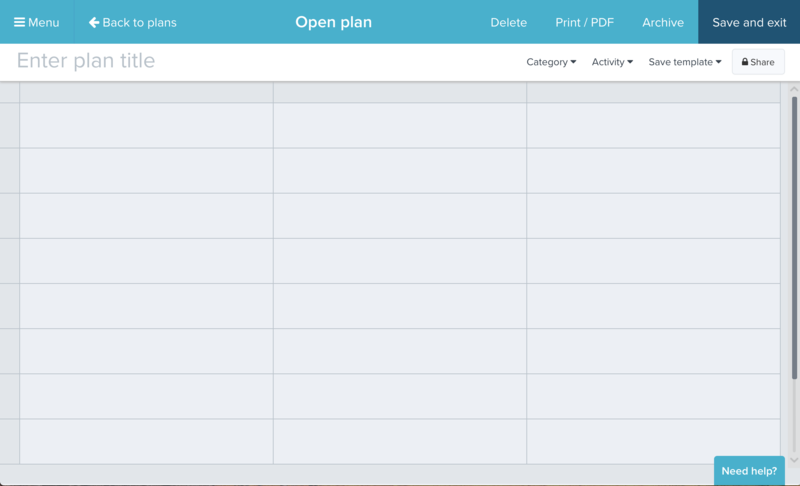 Alternatively, go to your child's profile area and if your child has appeared in a plan you'll see a new tab called 'Planning' there. In this area, under 'Open plans', you'll see any plan that your child has been included in. 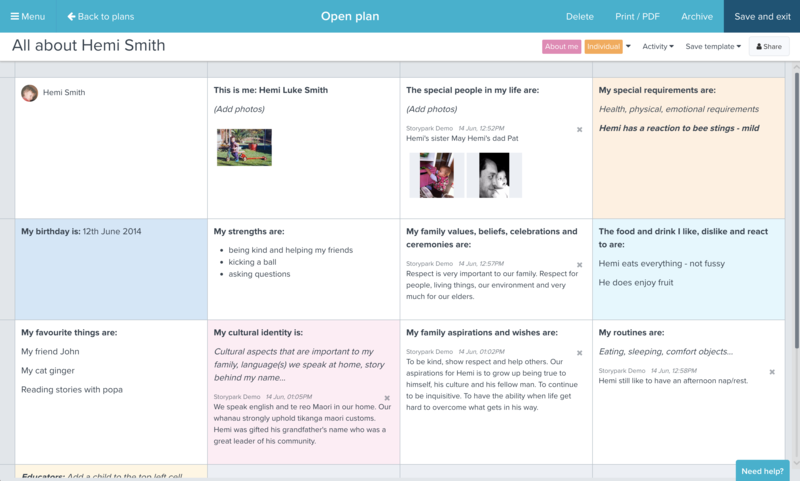 A plan is basically a series of editable boxes that your child's teachers can write in, add photos, videos and documents to, and link to your child's stories and notes. 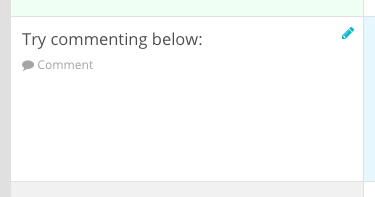 You can comment on any planning cell that has content in it. Simply roll over the cell and tap 'Comment'. 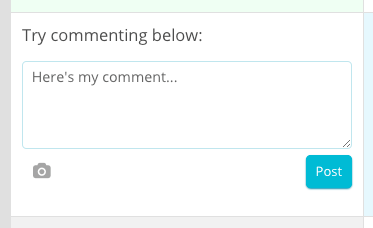 You can write comments, include an image, or a combination of both. When you're finished, tap 'Post' and your comment will now appear to anyone who has access to the plan. Who can access a plan? Your child's teachers may create a plan about one child, a group of children, or all children at the service. They can then choose to invite the family admins (usually the child's parents) of children in the plan to it. Each parent will receive an email notification when a plan is shared with them. If planning for only your child, they will likely share the plan with just you as the child's parents. If planning for a group or all children they will likely share the plan with every parent of the children in the plan. This works in a similar way to a group story or a community post, where each parent can view, comment and see the other parents' comments. You can see who has access at the top of the plan by rolling over 'Who can see this?'. If the plan includes links to a story or a note about your child, only parents of the children included in the story or note will be able to access them. In other words, if the plan links to a story and/or a note about only your child, only you will be able to view it. If the plan links to a group story about, for example, three children including your child, only you and the two other parents will be able to view it. All other parents will simply see a greyed-out link that they cannot open.